The latest Reading Well Books on Prescription scheme has launched in South Gloucestershire, and all of the books on the recommended reading list are now available to borrow from your local library. The Reading Well Books on Prescription for dementia scheme has been developed to support people with dementia and their carers. 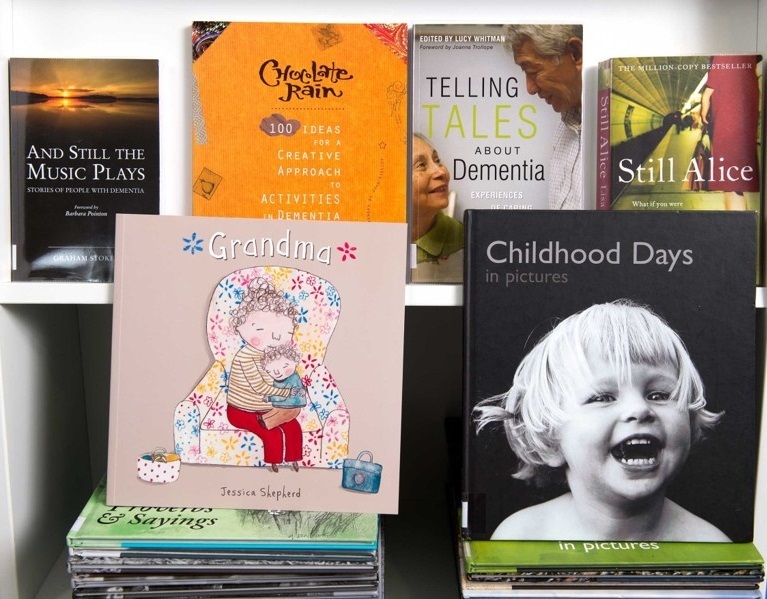 There are 25 titles on the scheme’s reading list, which have been recommended by health experts as well as people with first-hand experience of dementia. The list includes a range of books offering information and advice about dementia and normal aging, support with living well after diagnosis, practical advice for carers, personal accounts, and suggestions for shared therapeutic activities. Research shows that dementia presents a key national health challenge with a profound social, personal and economic impact on the estimated 850,000 people in the UK living with the condition, as well as their carers and families. The new scheme will also help the many people living without a formal diagnosis, who may be worrying about symptoms and wanting to find out more. Health professionals will be able to recommend helpful reading to support people with dementia and their carers but people can also borrow titles for free from their local library. At a national cost average of £1 per person, Reading Well Books on Prescription is a cost-effective way of delivering community-based dementia care and support.